Superior Cleaning will clean your office by following a detailed checklist that has been customized to meet your unique need. We work hard to keep your workplace clean, safe, and healthy. We will clean according to your schedule, clean as often as you require, and exceed your expectations every time. Whether you are moving out, planning a big party, or you simply do not want to deal with the chore and hassle of house cleaning or even apartment cleaning. Superior Cleaning makes sure your house continues to feel like a home. Our house cleaning business does not operate like a one size fits all service. Many clients have very specific needs and wants. Therefore, to meet all the individual needs we tailor our cleaning service for what best fits your cleaning needs so the our clients are satisfied with the service they receive. We offer services that vary from a once a week cleaning to bi-weekly cleaning to monthly house cleaning year around. We can provide a very tedious thorough cleaning when needed and other times you may just need a regular maintenance cleaning. 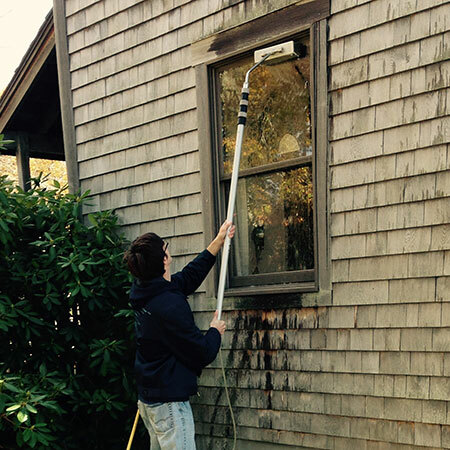 We do a lot of opening and closings of cottages in the summer time along with maintenance cleaning in between. Call us for your much needed deep cleaning in the kitchen, bathroom, or any other area of the house. We really try to work with each client to fine tune the details before the project begins. We respect the wishes of each client and will provide the best cleaning service keeping your budget in mind. Thorough clean kitchen(which could include cleaning inside cupboards, ovens, refrigerators, microwaves, fronts of cabinets, inside dishwashers, sinks, and counter tops.) Cleaning light fixtures and fans. Bathroom clean top to bottom. Cleaning all table tops and touch areas in the house.